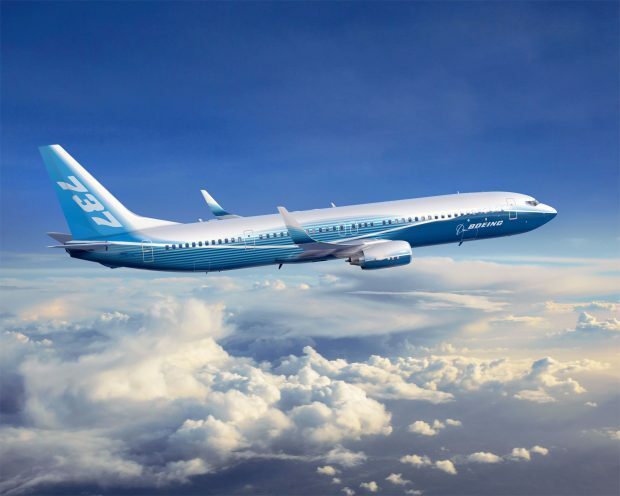 Boeing also strengthened its commitment to R and D at the University of Sheffield’s Advanced Manufacturing Research Centre (the AMRC) with Boeing. The partnership between Sheffield University and Boeing through the AMRC is innovation made real and it is transforming the region. It has always been our ambition that one day Boeing would open a manufacturing facility in Sheffield. This announcement is the culmination of a successful relationship that has developed since the AMRC with Boeing was founded 16 years ago. Sheffield University’s AMRC with Boeing opened its doors in 2001. 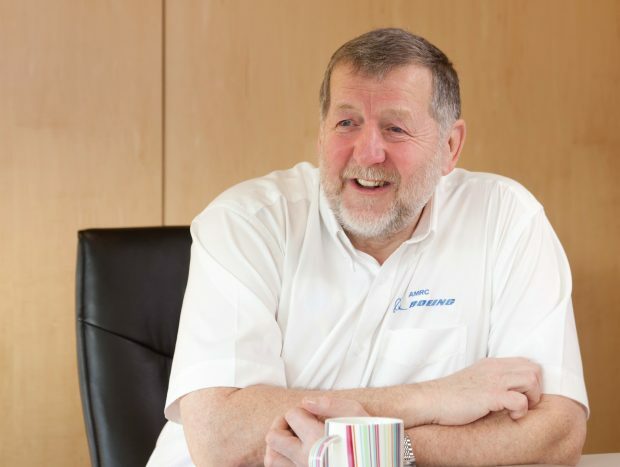 Its success in linking with over 90 of the world’s most prestigious industrial partners from a diverse array of manufacturing enterprises is transformational. We started with a team of eight people. The aim was always to use the research in machining as a way of creating wealth in a depressed region. Professor Ridgway’s partner was local businessman, Adrian Allan. He and Ridgway set out to build a bridge between university and business and change the course of Sheffield’s future. Keith and I set out to create a radical, unique collaborative research environment; one that would quickly grow and become a catalyst for attracting a pool of skilled talent, technology and inward investment. This would be the critical success factor in achieving the vision we had, to become the world’s foremost innovation district. The extent of Sheffield University’s achievement in re-invigorating Sheffield’s tradition of innovation is revealed by its collaborators. Mitsubishi Materials, a partner at the AMRC with Boeing, emphasise AMRC’s commitment to apprenticeships, training and modernisation, citing the creation of the UK’s first fully reconfigurable digital factory ‘Factory 2050’ as exemplary of business confidence. The AMRC with Boeing’s success is not limited to the site between Rotherham and Sheffield. According to the Institute for Public Research North, Yorkshire and the Humber make up 6.9% of the national economy and in the ten years before 2014 Sheffield’s economy expanded by 41%. The AMRC makes a direct contribution to this transformation and an understanding of Intellectual Property (IP) and its value in exemplifying success, targeting research and building value is crucial. We tend to share IP with our partners. The AMRC/University owns all IP generated from jointly funded projects i.e. projects funded by partner organisations as a group. Where a company pays for specific research they own the IP. IP is always resolved before a project starts. In the seventeenth century Hallamshire and Sheffield Cutlers began using and regulating hallmarks to guarantee the origin and quality of their products. In the mid-nineteenth century, Robert Jackson, partner at Sheffield’s Spear and Jackson tool manufactures, and Sheffield MP Arthur Roebuck gave evidence to the House of Commons on why a register of trade marks should be created. Sir Henry Bessemer developed the first Bessemer Steel Converters in Sheffield. Sheffield led the world into the steel age, and later the stainless steel age. At the same time, inspired by economic success of its heavy industries, Sheffield FC became the UK’s first football club. ‘The Sheffield Rules’, as they were known, defined the world’s favourite sport. Awareness of innovation as a process characterises South Yorkshire. Today, as well as opening new facilities for new nuclear industries, the AMRC is in tune with Sheffield’s industrial and innovative traditions. 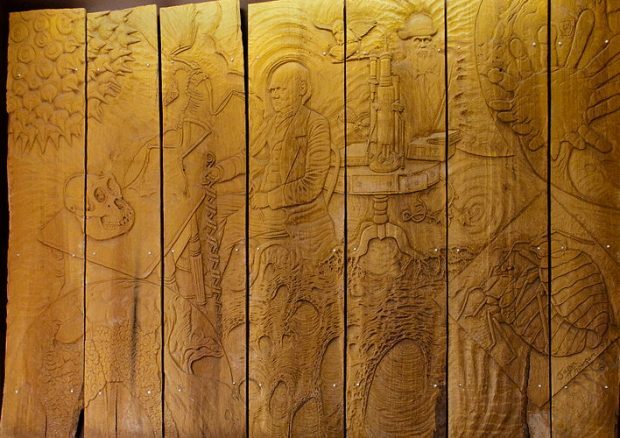 The Darwin Panels (1998), by Jason Thompson , Sheffield University’s Alfred Denny Building. Professor Ridgway studies the science of innovation. Through his work on Darwinian evolution applied to manufacturing transformation he is developing our understanding of the linkages between tiny changes and game changers. Variability is necessary for success in a rough and unpredictable environment. It is micro-diversity that drives evolving, emerging organizational structures. Perhaps the success of the AMRC with Boeing shows that Sheffield is a city where the evolution of IP is in the DNA. > At the same time, inspired by economic success of its heavy industries, Sheffield FC became the UK’s first football club. Which makes it the world's oldest football club! Hallamshire and Sheffield Cutlers (the Company of Cutlers) are still involved in guaranteeing the ongoing quality of products as part of the Sheffield Defence Committee (also comprising the Sheffield City Council, and the Sheffield Chamber of Commerce). The Sheffield Defence Committee is at the forefront of defending the sizeable reputation of the City -Most recently the Defence Committee, as Made in Sheffield Ltd, secured a certification mark for MADE IN SHEFFIELD to certify the quality of goods produced in the region. It is heartening to see in the article above the promotion of the history and ongoing involvement of the Sheffield region in world leading innovation.